5 - one bedroom - LR, DR, kitchen, 1 bathroom, in-suite storage, (720 sq ft approx) $709/month. 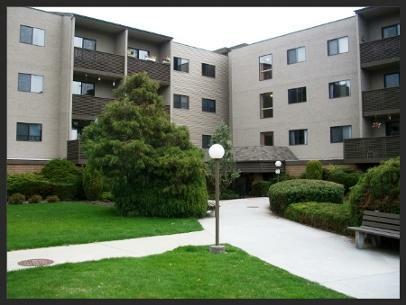 3 - one bedroom w/den - LR, DR, kitchen, 1 bathroom, in-suite storage, (1080 sq ft approx) $851/month. 54 - two bedroom - LR, DR, kitchen, 1 bathroom, in-suite storage, (990-1100 sq ft approx). $851/month. 2 - three bedroom - LR, DR, kitchen, 2 bathrooms, in-suite storage (1400 sq ft approx). $988/month. Water included. Tenant pays electricity. Laundry facilities on each floor. $1 wash / $1 dry. Direct Subsidies are NOT available. Residents may qualify for BC Housing SAFER or BC Housing RENTAL ASSISTANCE PROGRAM depending upon income.